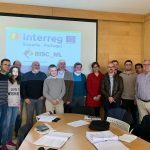 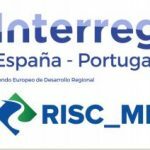 The Miño-Sil CH brings together the Management Committee of the European project “Risc Miño-Limia”. 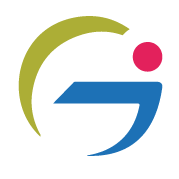 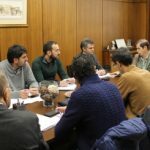 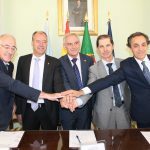 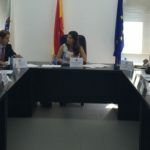 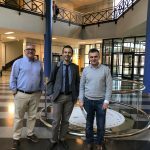 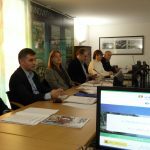 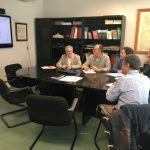 Technical assistance service for the management and coordination of the Cross-border Cooperation Projects (POCTEP), Raia Termal and Risc Miño-Limia, led by the CHMS. 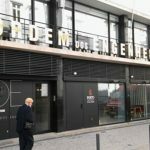 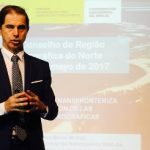 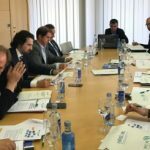 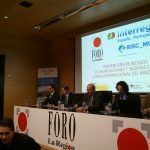 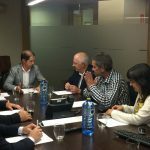 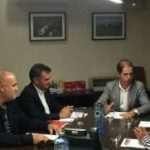 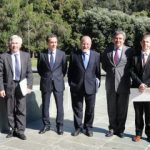 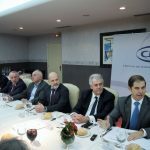 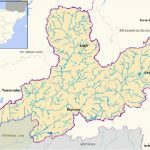 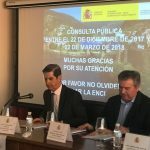 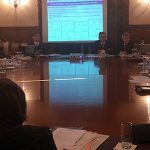 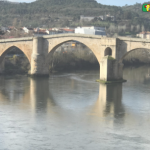 FRANCISCO MARIN PARTICIPATED IN A BUSINESS LUNCH WITH THE CIRCLE OF ENTREPRENEURS OF GALICIA “PRESENT AND FUTURE OF THE Miño-Sil Hydrographic Confederation THE HYDROLOGICAL PLAN 2015-2021 AND ITS PROGRAM OF MEASURES”.